Hong Kong is a city of extremes. Despite my fears, before embarking on our Asian Adventure, I found myself falling in love with this vast city of contrasts. 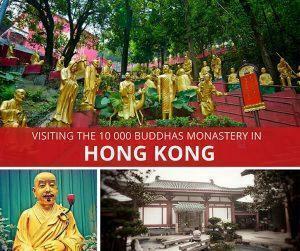 We visit the incredible 10000 Buddhas Monastery in Hong Kong’s New Territories. The trip was not without its challenges and we learned a few lessons the hard way. Hong Kong has a market or shopping street for just about any product you can imagine. 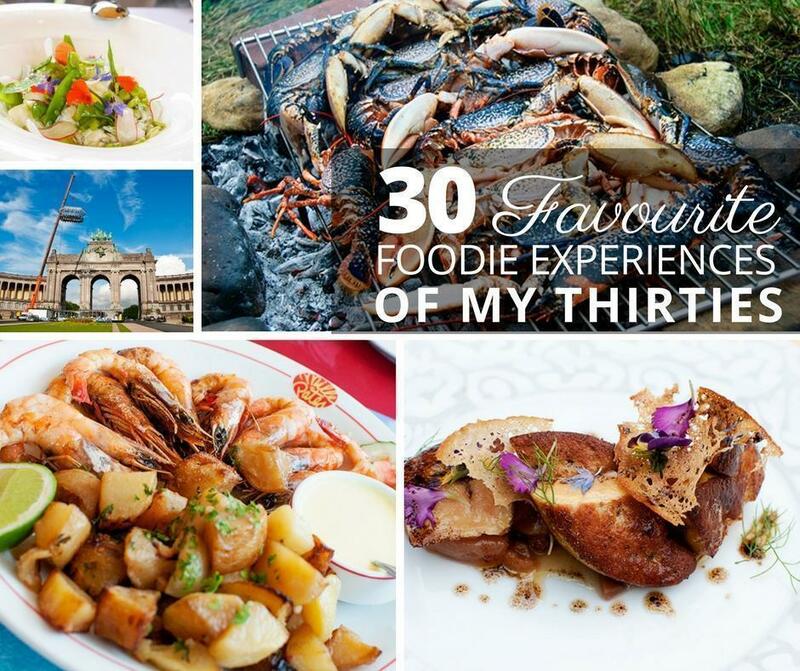 Not only are they a great place to experience the city’s diverse cultures, but they are a photographer’s paradise. 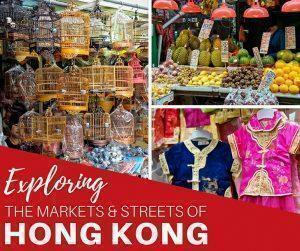 Here are our top picks for the best markets in Hong Kong as well as some amazing shopping streets. 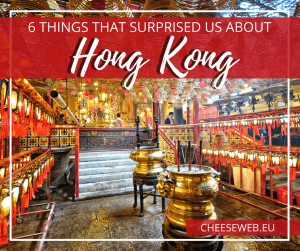 While planning our trip, we were excited about the many things to do in Hong Kong: markets, culture, temples, and sightseeing. 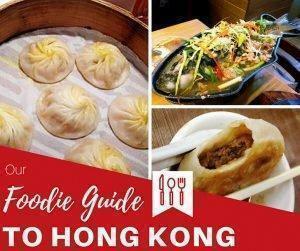 But, I’m sure it will come as no surprise, the thing we were most looking forward to, was eating at the best Hong Kong restaurants. 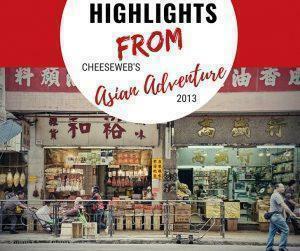 Just over a month ago, we announced our big plans for CheeseWeb’s Asian Adventure 2013. This Wednesday, we returned from that incredible journey. It’s going to take us some time to process all of our thoughts and experiences (not to mention our photos! ), but today we want to share just a little taste of what we saw, did, ate and felt over those two fantastic weeks. 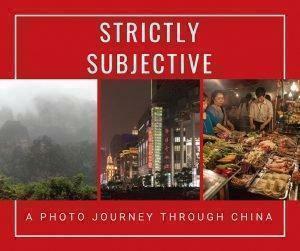 You are here: Home » Slow Travel » Articles About "China"